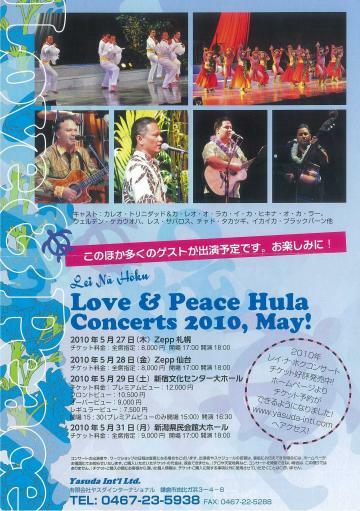 Lei Na Hoku Love&Peace Hula Concerts 2010,May! への出演が決まりました! (c) 2019 Pumehana Ka Hale Hula 'O Mahealani All Rights Reserved.